We’re an organization dedicated to maintaining high ethical standards, promoting education and developing new uses for bituminous products in the asphalt industry. It is PAAMA’s mission to promote a spirit of cooperation among the members of the association. 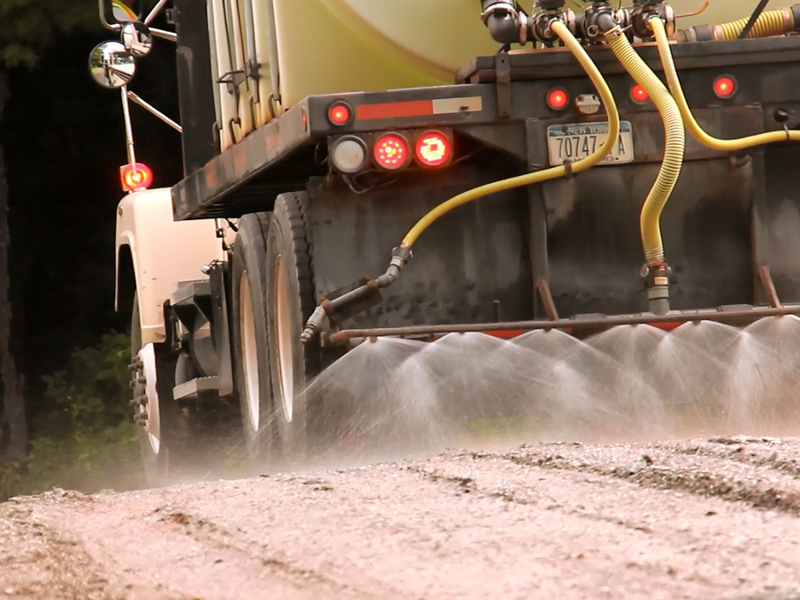 We are a professional organization comprised of road maintenance and paving contractors engaged in the application of liquid bituminous products. 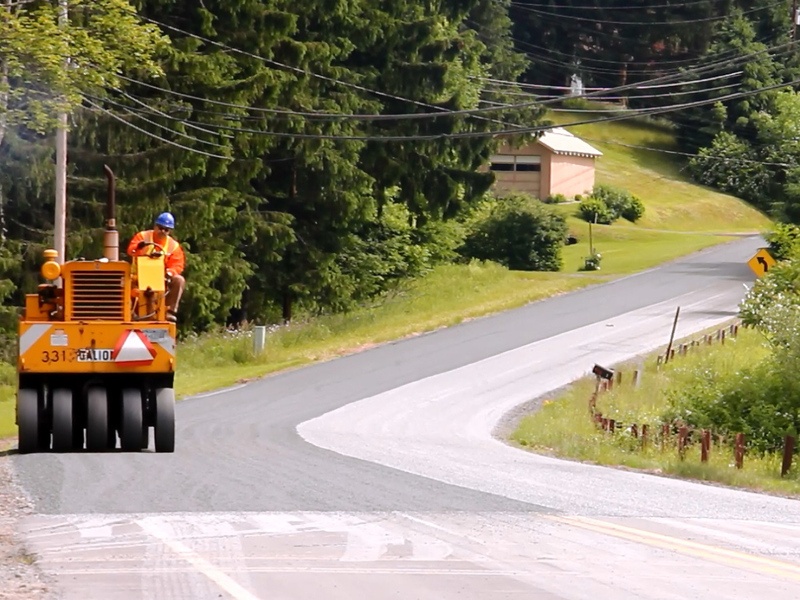 It is PAAMA’s mission to provide for the development of additional applications of bituminous products for the creation of safer road and highway surfaces. Welcome to the Pennsylvania Association of Asphalt Material Applicators website. 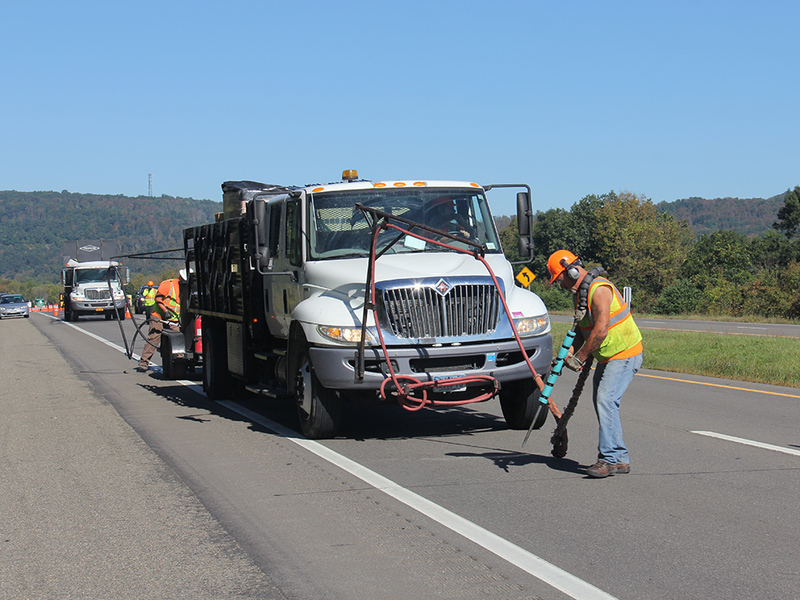 We are a professional organization comprised of road maintenance and paving contractors engaged in the application of liquid bituminous products, along with material suppliers, engineers, consultants and testing laboratories from Pennsylvania and surrounding states. We promote the continued usage of Cold In-Place Asphalt Recycling, Full Depth Reclamation, Soil Stabilization, Cold Mix Paving, Ultra-Thin Friction Course, Micro-Surfacing, Slurry Seal, Chip Seal, Crack Seal, Fog Seal and application of Tack and Prime coats at state and municipal levels as well as in the private sector. Please contact us for further information. It is PAAMA’s mission to promote a spirit of cooperation among the members of the association; to maintain high ethical standards in the industry for the benefit of the general public; to promote educational activities in and among the members; to provide for the development of additional applications of bituminous products for the creation of safer road and highway surfaces; to provide a forum for members of the industry; to exchange ideas among the membership and to apply themselves to such other endeavors as will tend to improve road and highway surfaces for the good and safety of the general public. It is our pleasure to announce Stacey Cleary to serve as the Executive Director for PAAMA. Thank you to Vestal Asphalt! Thank you to Justin Guiles of Vestal Asphalt for sending in dozens of high-quality photos! Welcome, C.S. Davidson, Inc. to PAAMA!